Book by Bill Dal Cerro featuring Louie Bellson et. al. Shown here with Mrs. B, Zoro includes endearing references to Louie Bellson, et. al. in the book. The Big Gig is an intriguing and comprehensive insider’s guide for independent musicians ... And much more! “The Big Gig” is a metaphor for ...life! ... Zoro provides a template for success – for everyone, regardless of career – by covering the vocational, personal and spiritual aspects of achievement. 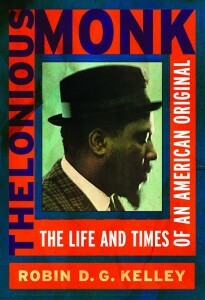 For more, go to: thebiggigbook.com or click pic above. Released at PASIC Nov 2010. The long awaited new book by the inimitable Lennie DiMuzio ... 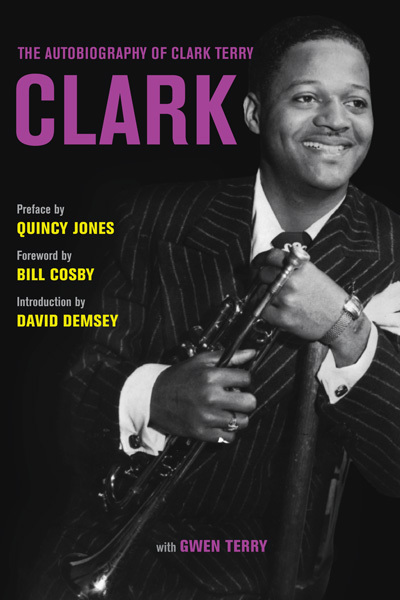 The man ... who is responsible for the cymbal sound of practically every major drummer of the last half century, tells the story of his life in the industry ... If it had anything to do with drums and drummers, Lennie was there and has a tale to tell. Incls. one entire chapter (20) on Louie. STICKS ‘n’ SKINS HIGH ON MUSIC LOVERS GIFT LIST! 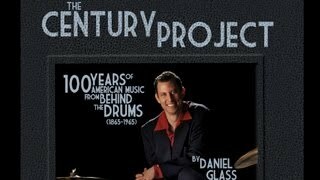 Featuring Louie Bellson & over 500 drummers. Book debut - Oct 2009. 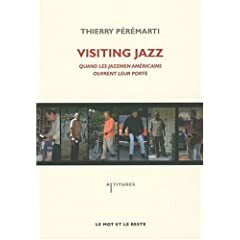 A compilation of Thierry Peremarti's "At home with..." columns, originally published in the French jazz magazine -Jazzman- from 1999 to 2009, has been published as a book. Louie Bellson was one of the interview subjects at his home in southern Calif. What a treat for our French-speaking fans!